May 2-4, 2019 - CSI Middle Atlantic Region Conference (MARC), “Back From the Future!” hosted by the Greater Lehigh Valley Chapter CSI. Register HERE. 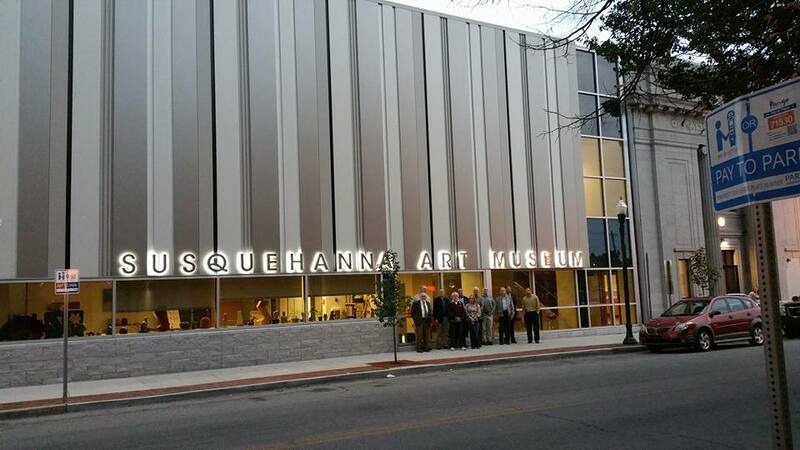 Thanks to the Susquehanna Art Museum for a great tour last night! 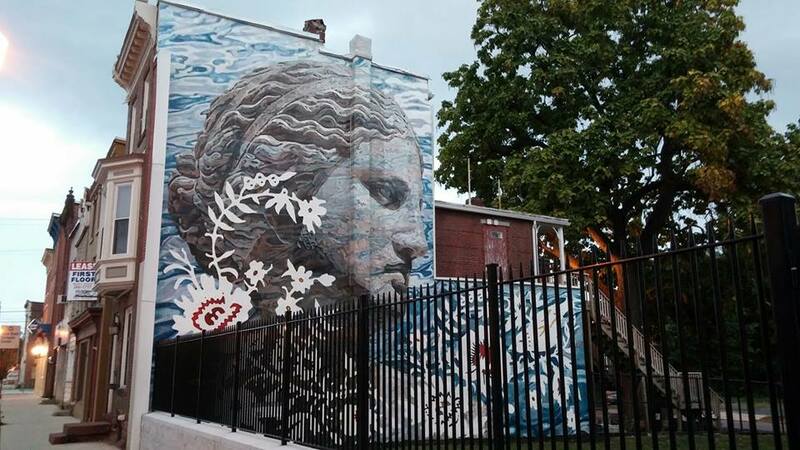 For folks in the Harrisburg area you should go and check out this gem!